In today’s fast moving and globally dispersed organizations, building a collaborative culture can prove to be a challenge. New employees come in and others are transferred around the organization which hinders communication. This lowers the company’s adaptation and innovation capabilities. 2BM’s PhotoServer application automatically uploads the most recent employees’ photos to your SuccessFactors system and making it easier to recognize the right colleague you want to talk to, encouraging familiarity and easier communication. Make your SuccessFactors application more alive and user-friendly. 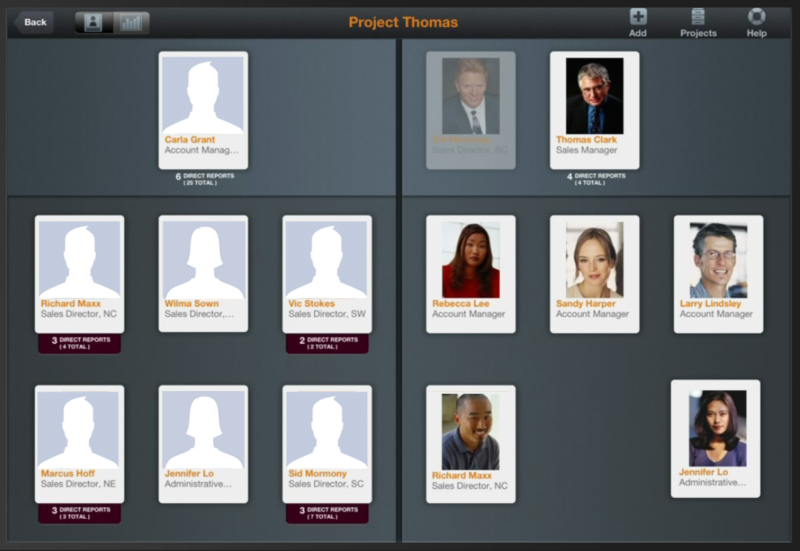 To seamless integrate your existing photos to the SuccessFactors application you need the SAP Photo Server. The solution integrates pictures from Microsoft Active Directory or an alternative picture library if your company ex. holds the pictures in an ID card system or similar. Contact us to book a meeting. Get a free introduction to Single Sign-on for SuccessFactors.